Those who suffer from ADD/ADHD know exactly how frustrating it is to be so dependent on their prescription meds. The minute you forget to or decide not to take those pills from the doc’s office, focus issues return, only stronger and more turbulent. On top of all this, using ADD/ADHD prescription pills usually leads to a boatload of side effects ranging from dry mouth, trouble sleeping, headache, etc. That’s because ADD/ADHD meds are basically amphetamines – which only work to temporarily increase neurotransmitter (dopamine, serotonin and norepinephrine) activity. In other words, these meds only reduce ADD/ADHD symptoms by somewhat hiding it. 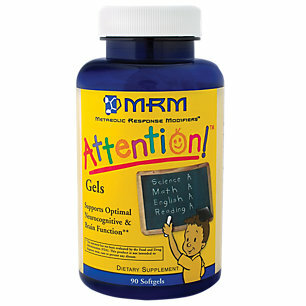 If you or your child suffers from ADD/ADHD symptoms (i.e. lack of focus, mood swings, anger, high levels of anxiety, and hyperactivity) and would like to follow the road less traveled then it may pay off to learn more about Neu-beCALMd. Neu-beCALMd is produced by Neuro Genesis, a supplement company that started way back in 1984. 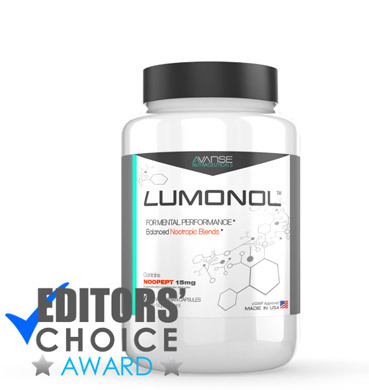 Neuro Genesis has never gone under the FDA’s magnifying glass for indecent behavior or sketchy formulations, and the company receives an overall positive review from the public. For this reason, we are not concerned with Neuro Genesis’ reliability. Moving on to the most important part – the ingredients. The active ingredients present in Neu-beCALMd are Vitamin B6 (Pyridoxal 5 Phosphate), Folic Acid (Folate), Calcium (Citrate), Magnesium (Citrate), D/L-Phenylalanine, L-Glutamine and 5 HTP (5 Hydroxy Tryptophan). 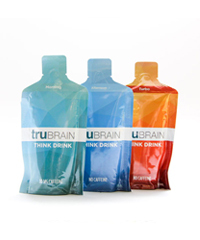 The company prides itself for having included Phenylalanine, an amino acid that helps to synthesize neurotransmitters including dopamine, epinephrine and norepinephrine. 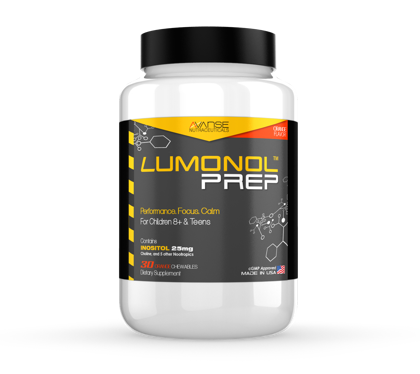 As a result, Phenylalanine is capable of improving mood, lowering anxiety and supporting concentration. 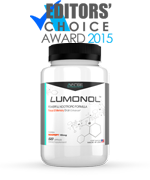 The formula also contains 5-HTP, which is another important amino acid involved in the process of dopamine and melatonin production. 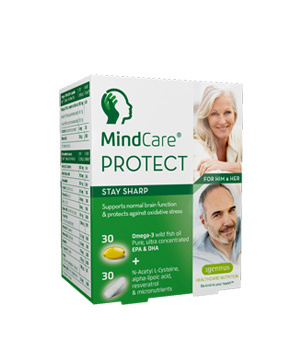 5-HTP has undergone a lot of clinical trials and results have shown that this supplement has the potential to reduce anxiety and help with symptoms relating to mood disorders. 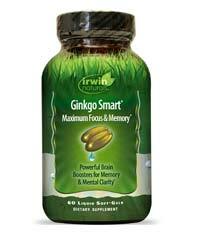 5-HTP may even help to regulate sleep patterns, allowing you to feel more refreshed in the morning. Nootriment.com has stated that most users have a safe experience when using 5-HTP, although certain side effects have been noticed including heartburn, stomach pain, vomiting, etc. In order to stay safe from these side effects it is best to stick to the product’s recommended dose. Neu-beCALMd’s ingredients have been clinically tested to improve focus, anxiety and overall mood. 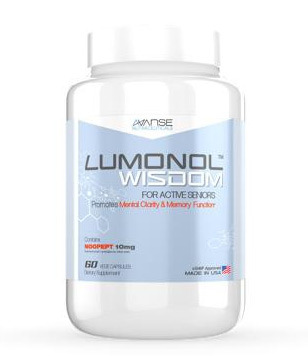 The formula would provide the brain with essential nutrients and amino acids that can help to regulate neurotransmitter production and restore brain’s chemistry balance. Opinions regarding Neu-beCALMd seem to vary from user to user. Based on Amazon.com alone, we can see that while some users consider the supplement to be a “miracle worker”, others are not such big fans of the product after experiencing adverse side effects. So depending on your personal circumstance, the bottle may last between 15-45 days. 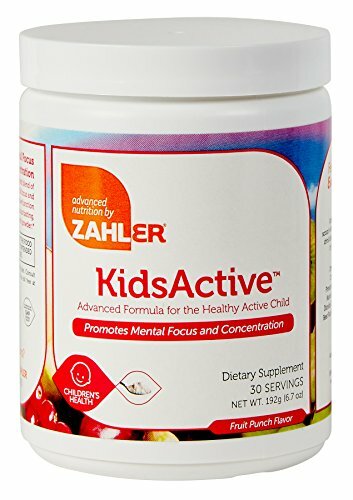 If you buy the product for your child who is below 60 lbs. then you would be paying $31.95 for a month and half’s supply. If you are above 80 lbs. then you would need to pay $63.90 for a month’s supply. 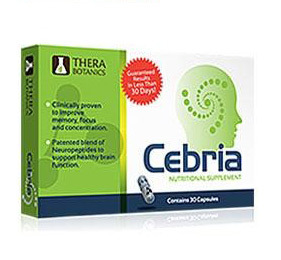 That’s above average price for a general nootropic supplement. 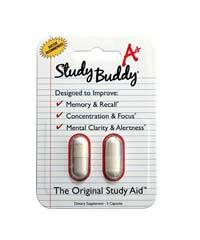 Neu-beCALMd is designed as an ADD/ADHD medication substitute. 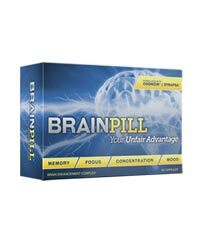 The manufacturers of the product, Neuro Clarity, claim that Neu-beCALMd is more effective than regular amphetamine pills because it helps to balance the brain’s chemistry and regulate neurotransmitter synthesis. This would fix the problem rather than simply mask it. In general, the online reviews on the product are quite positive except for a few that highlight its bad side effects. Another advantage to Neu-beCALM’d is that it’s both suitable for children and adults with ADD/ADHD issues. Assuming that you’re above 80 lbs and are taking the product for yourself then the cost for a month’s supply is $63.90, which is quite expensive. If price is not of concern then feel free to order yourself two bottles from Amazon.com. 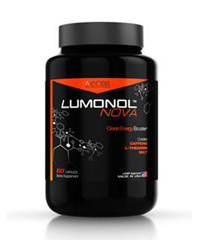 To check out cheaper but equally as effective supplements, click here.